Council for all wildlife | Speaking up for wildlife and wild lands. It is in the autumn when the birds have left their summer breeding grounds, that we gratefully receive the thrushes in northern California. If we are so lucky to get rain–and we have been this year–then the berries grow plump and they are perfect for the thrushes. Not every year does it all turn out so well. If we have drought, the berries wither and drop to the ground. And the thrushes do not come. But right now, our hillsides and forests are bright with the fresh new berries ripening in the autumn sun. GR: The mortality rate suggests that wind turbines will result in loss of almost all the western U. S. Golden Eagles. “Hundreds of thousands of birds are killed each year by wind turbines worldwide. But few studies have looked at the demographic consequences of this local-scale mortality for a species as a whole. “Now, researchers have gathered evidence that deaths of golden eagles (Aquila chrysaetos) at a single wind farm in northern California may have effects on the entire western US population of this species. “The researchers studied 67 golden eagles killed by wind turbines at the Altamont Pass Wind Resource Area, one of the largest and oldest wind farms in the country. 72 percent oppose changing Oregon law to allow trophy hunting of wolves. 67 percent oppose hunting wolves as a tool to maintain deer and elk populations. 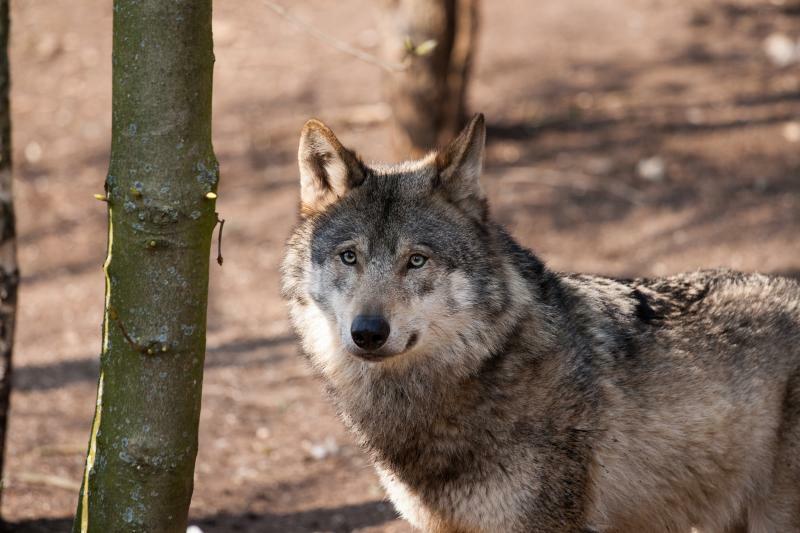 63 percent oppose Oregon’s removal last year of endangered species protections for wolves. 67 percent said they don’t believe wolves pose an economic threat to the cattle industry that necessitates killing wolves. Washington, DC—Twenty US senators signed a letter voicing their concerns over numerous anti-wildlife provisions that are currently being negotiated in the energy bill conference. The letter is addressed to Senators Lisa Murkowski (R-AK) and Maria Cantwell (D-WA), chair and ranking member of the Energy and Natural Resources Committee, and will be sent to the five other Senate conferees. Earlier this year, the US House of Representatives voted to include the Sportsmen’s Heritage and Recreational Enhancement (SHARE) Act (H.R. 2406) in an energy bill that is currently being reconciled with the Senate’s Energy Policy Modernization Act (S. 2012). The letter initiative, led by Senator Cory Booker (D-NJ), urges Senate conferees charged with negotiating the final legislative package to reject any and all provisions that would imperil wildlife.